Hosting friends for brunch this holiday season? You’ll want to read these tips! Ah, the holidays! The time of year to share special moments with those we love. If you're planning on inviting some loved ones to celebrate, then you'll want to read this. 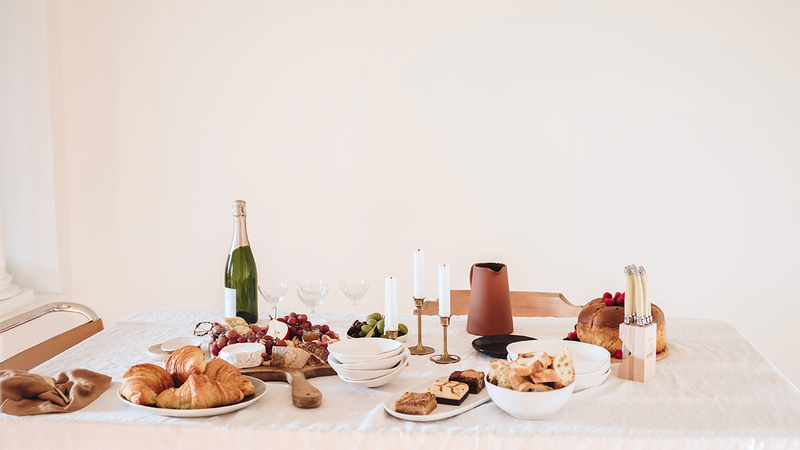 It's a handy guide for hosting your own holiday brunch without a hitch. Just ask any judge from your favourite cooking competition show: when it comes to serving up food, presentation plays a really big part. When thinking about the look and feel, use plates and trays with personality and panache. Reach back into the cupboard and go for those china gems you've been saving for a rainy day because what better occasion than the holidays to show them off? 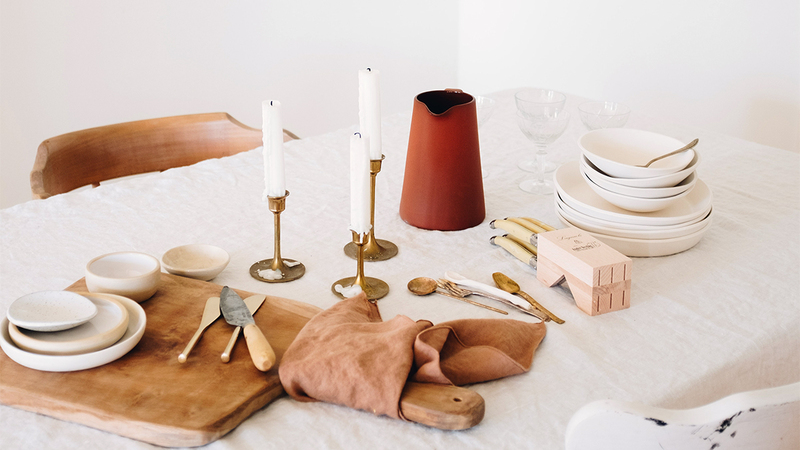 Mismatched or vintage sets have their own unique charm— so capitalize on that. Better yet: in the right lighting, dishes look so Instagrammable. Don’t think you have to map out a four-course meal to impress your guests. Instead, arrange your food on platters and trays so that your guests can grab what they want. This tip means your menu can contain a variety of ingredients that are ultimately sure to please even the pickiest of palates. 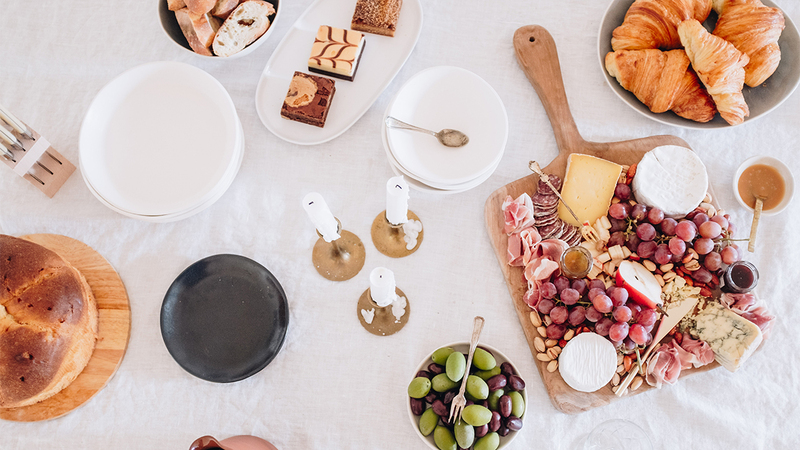 Make an artisanal cheese and charcuterie tray for the gourmet-lovers, a fruit and veggie arrangement for the health buffs, or a vegan spread so that anyone—no matter their dietary needs or preferences—can partake. It’s fun for every type of foodie! 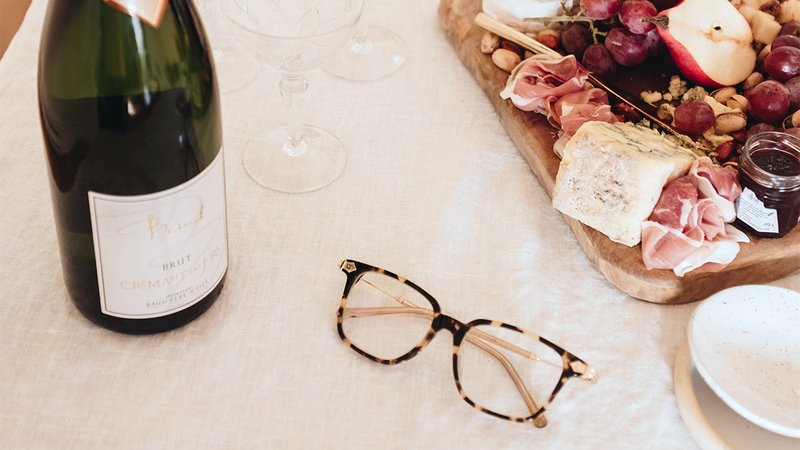 What good is a get-together without a few bubbles? Your holiday brunch wouldn’t be complete without mimosas. Are your guests more into cocktails? Sparkling water is a great way to add some fizz to any bevvies (spiked or not). Once you’ve served up the savoury goods, end your meal on a sweet note (a.k.a, the culinary equivalent of the expression “good things come to those who wait”). 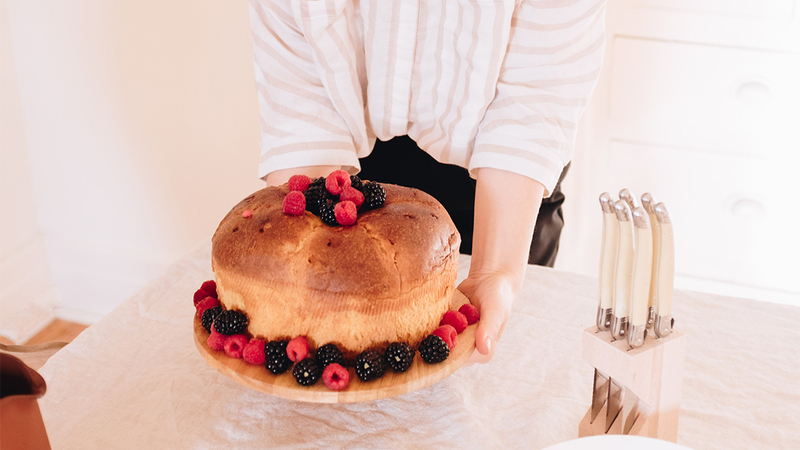 Whether you pick something up from a local bakery or opt for DIY dessert, it’s the course most likely to be gobbled up by your guests. Our most important suggestion: enjoy yourself! After all, ‘tis the season to enjoy good food and even better times.